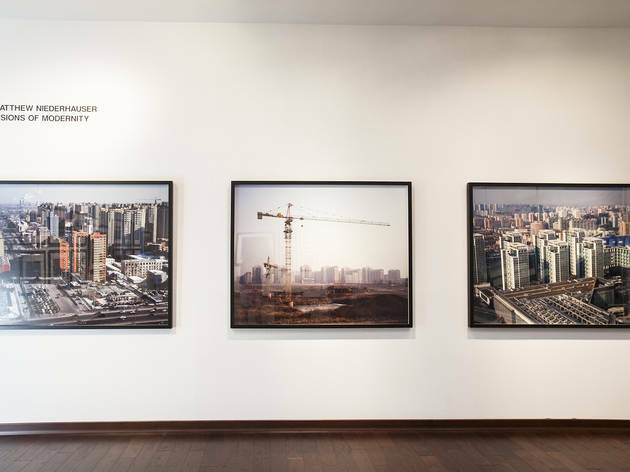 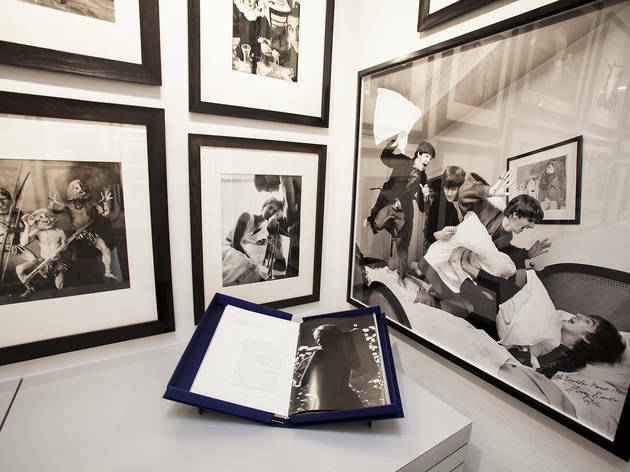 Director David Fahey has worked closely with photographers for more than 37 years as a dealer, lecturer, author and publisher. 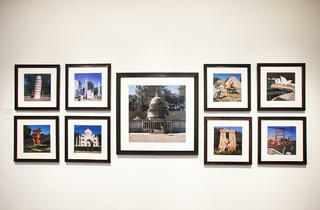 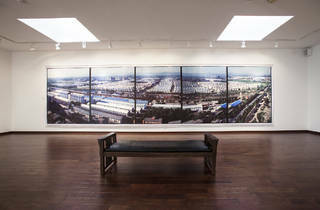 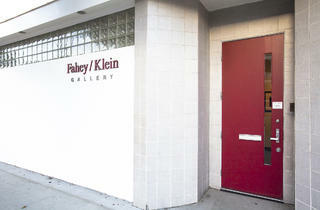 A visit to Fahey/Klein Gallery always enchants and delights. 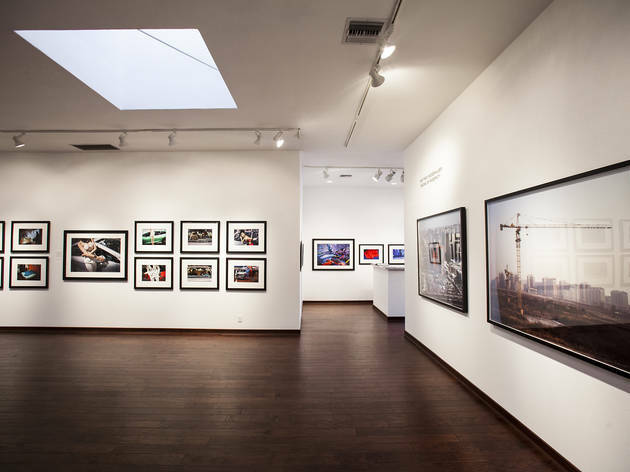 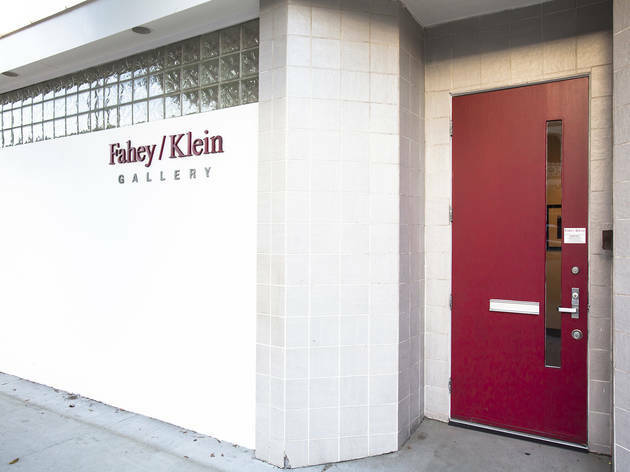 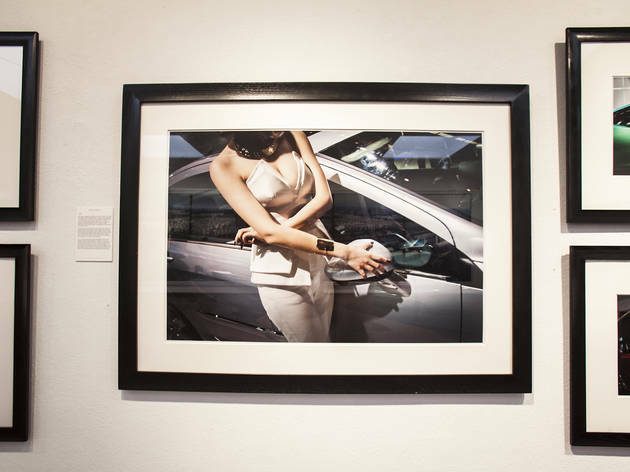 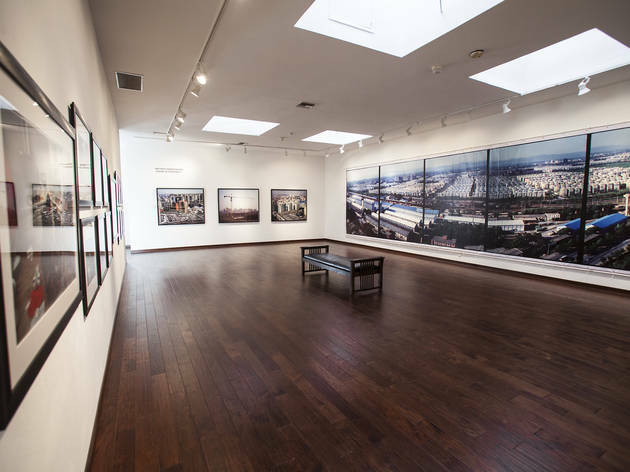 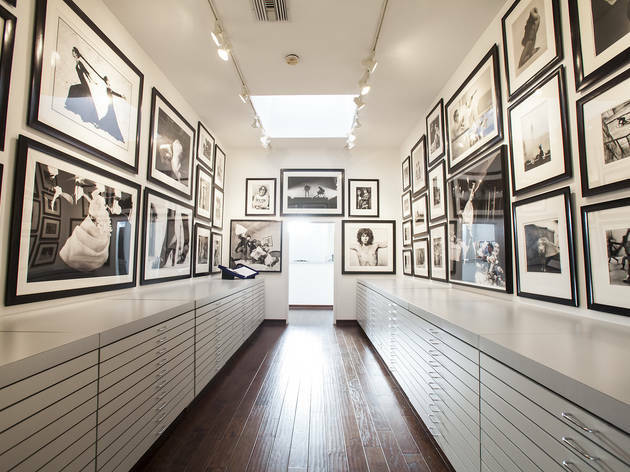 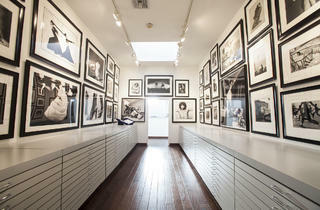 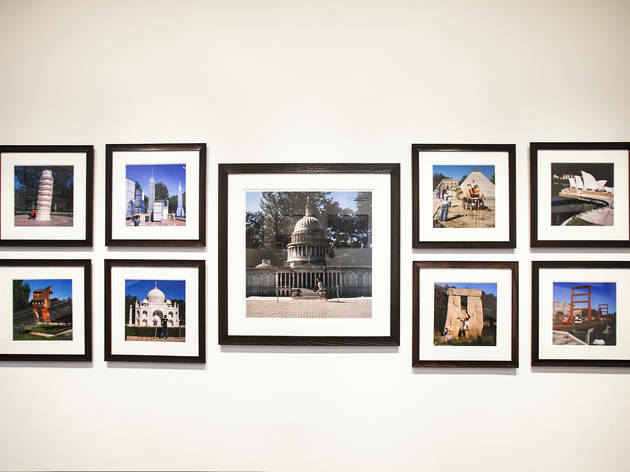 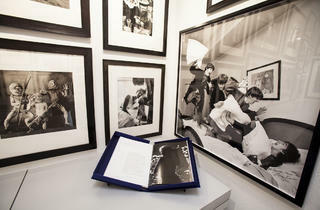 Arguably the most important photography gallery in Los Angeles, Fahey/Klein was established in 1987 by Fahey and Randee Klein Devlin; in 1998 Devlin's husband Ken Devlin joined as a partner and co-owner. 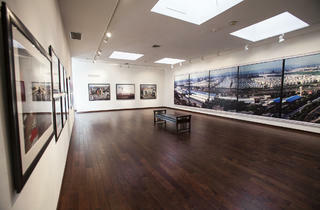 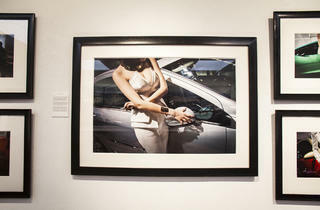 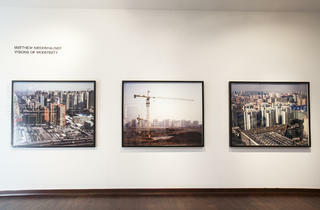 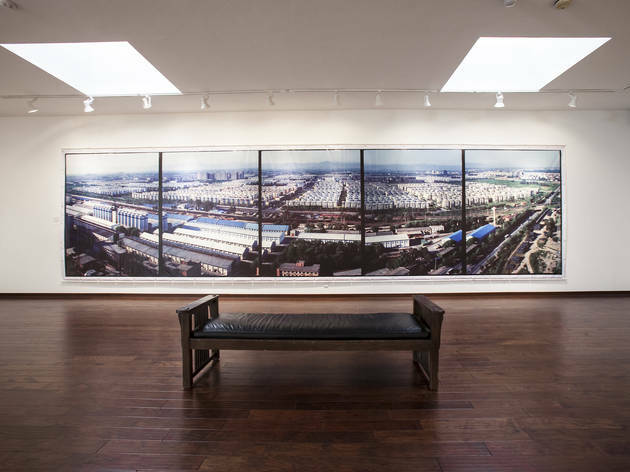 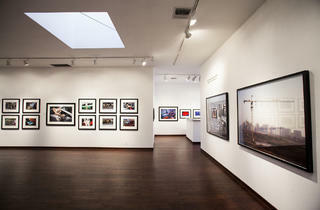 Specializing in 20th century and contemporary photography, this spacious gallery—practically hidden in a low-key building on North La Brea—manages to stay on top of emerging talent as well as curate impressive collections by such iconic photographers as Berenice Abbott, Henri Cartier-Bresson and Irving Penn.